Plan your vacation to Universal Studios Florida, including Islands of Adventure, nearby hotels, and dining. Do the Express Passes make a difference? 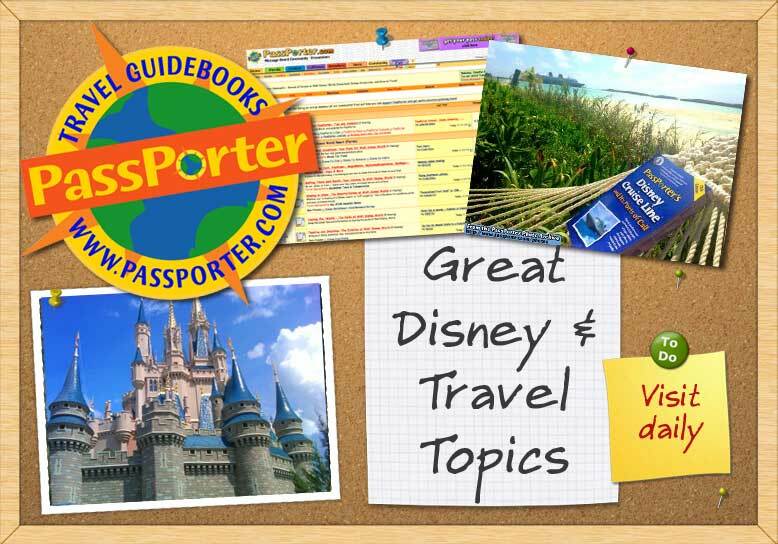 The place to ask questions and trade tips about Central Florida attractions beyond Disney and Universal.